Colombia’s President Ivan Duque confirmed on Tuesday that the five-year-old son of a mayor from the northeast of the country was returned to his family almost a week after his kidnapping. The kidnapping of Cristo Jose Contreras caused tremendous indignation, but this converted to tremendous relief and joy after the news that the boy returned home safe. “I just talked to the mayor of El Carmen, Edwin Contreras, and his son, Cristo Jose. We are happy he is back home,” Duque said on Twitter. “We want to thank the entire country and the media for their enormous support and for this to end,” Cristo Jose’s mother Diana Arevalo told Caracol Radio. The family released images of the boy and his exhausted father. 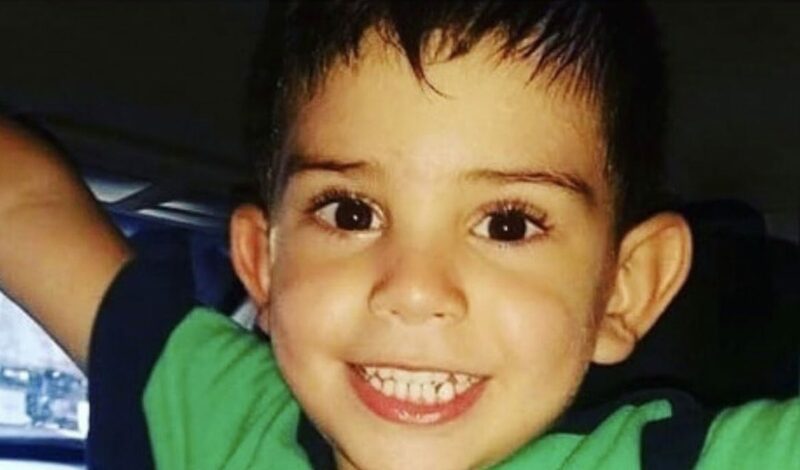 The five-year-old had been missing since Wednesday last week when armed men kidnapped the boy from school in the troubled Catatumbo region. Both his parents had offered themselves to be taken hostage in exchange for their son, but the boy was released after increasing national indignation. Who kidnapped the boy is still uncertain. The two illegal armed groups that control much of the region, the ELN and the EPL, had both denied responsibility.